Bethanie is a respected, Western Australian provider of aged care and retirement living services. Bethanie offer Retirement Villages, Affordable Housing, Social Centres, Community (At Home) Care, Wellness Services and Residential Aged Care in safe and attractive hostels and nursing homes. Bethanie aged care services are well located in accessible areas across the Perth metropolitan area, and in Geraldton, Yanchep, Bunbury and Eaton. Find more on their website. Bethesda’s Organisation established for charitable purposes and as a public benevolent institution for the relief of poverty, sickness, suffering and helplessness and to provide holistic care without discrimination. 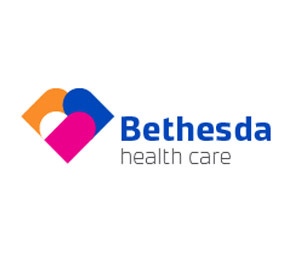 Today, Bethesda Hospital conducts its operations with a modern and sustainable business approach, leveraging off its strong Christian-based values, and keen to further extend the work for which it was established. 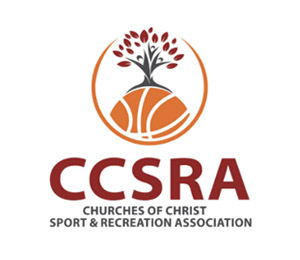 Churches of Christ Sport and Recreation Association Inc has been operating since 1991 and was formed out of a long term association between Churches of Christ in Western Australia and the sports of Basketball and Netball. The Association was incorporated prior to a joint venture with the then City of Wanneroo to build the Warwick Leisure Centre. Now Warwick Stadium, it has been the trading and operational centre of the organisation and we are currently operating with some 375 teams in Sports (Basketball, Netball, Volleyball, Tennis, Badminton) and some 70 Leisure Courses per term. All of this adds up to a potential ministry field of some 5000 people per week. Our philosophy of Sport and Leisure Ministry refers everything we do back to the local church in the local community in which they “live and move and have their being”. Find out more here. 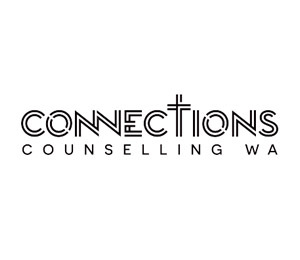 Connections Counselling is a not for profit organisation that was founded by Mundaring Church of Christ. We desire to promote the emotional, relational, psychological and spiritual wellbeing of people through the provision of Christ centred counselling and psychological services. Connections Counselling offers a professional counselling service in a warm, supportive and non-judgmental environment. Our therapists are experienced, respectful and compassionate professionals who specialise in a variety of areas. Find out more here. 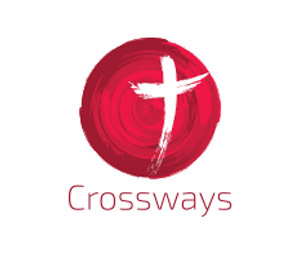 Crossway Community Services is dedicated to meeting people at their point of need. Our professionally trained counsellors apply their knowledge of psychology and biblical principles to serve individuals, couples, and families. It is our conviction that God loves every person so much that He makes restoration available in every life situation. Find out more here. 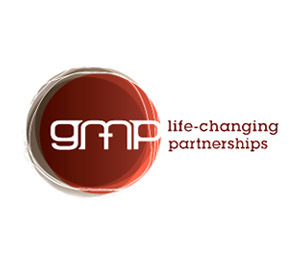 Global Mission Partners (GMP) is a Christian international mission, aid and development organisation committed to facilitating life-changing partnerships. GMP began work in 1891 and is part of Churches of Christ in Australia. GMP understands that mission must work with what God is doing and in partnership with local people. This means we focus on partnerships with churches and agencies overseas, linking them with partners in Australia. Find more on their website. Initiate Australia’s goal is sustainable development with the world’s poorest individuals, families and communities both within Australia and overseas. By investing in local initiatives they empower local individuals, families and communities to alleviate poverty. They are committed to resourcing and empowering local people in their communities. They desire to break unhealthy dependence and together with their partners are committed to long term impact. Find out more here. Kids Vision WA has been revamped in 2017. Our aim is to see the growth of Kids Ministry throughout Churches of Christ in WA. You can connect through their facebook page. 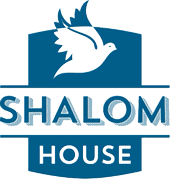 Shalom House is a men’s residential Rehabilitation Centre located in the heart of the Swan Valley in Perth WA, only 23 kms from the Perth CBD. Their focus is on bringing restoration to the lives of men and families in the community. They offer a holistic rehabilitation program while actively functioning within the community, their program is practical and hands on. They offer our services to anyone with a life controlling issue, whether it be addiction to substances such as drugs and alcohol or people with anxiety, fear or emotional trauma. At Shalom House Rehabilitation Centre, Perth, residents always come first in the service provided, they do what ever they can to provide a safe place for men to restore their lives. Find out more here. 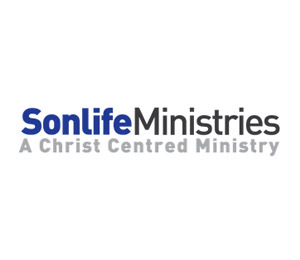 Sonlife Ministries exists to be a conduit of resources to release Christ Centred Ministries. Sonlife Ministries was founded in 1989 by Dr.John Bond as a result of his itinerant ministry as an evangelist and leadership consultant. Sonlife provided governance and accountability for John’s passion which was in local church ministry, evangelism and teaching and equipping God people. We aim to provide hope for young peoples’ futures by helping them achieve their best at school, create positive relationships and contribute to their communities. Our mission is to express God’s love and presence in educational communities throughout WA. 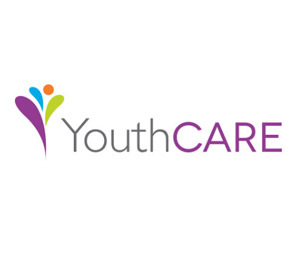 See the YouthCARE website. 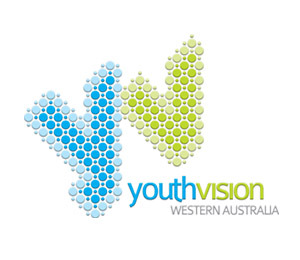 Forming part of the wider Youth Vision Australia network, Youth Vision WA is the Youth Department of the Churches of Christ in WA. Our aim is to see the growth of Youth Ministry throughout Churches of Christ in WA. Find more on their website.